Ziggy and his friends Rico, Rashawn, and Jerome call themselves The Black Dinosaurs, and share exciting adventures. 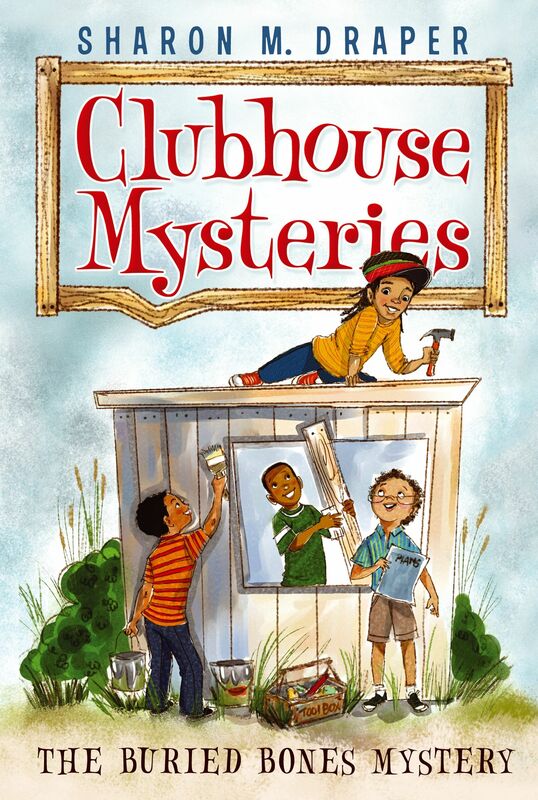 In The Buried Bones Mystery, the boys build a clubhouse in Ziggy’s backyard, where they uncover a box of bones while digging to bury their secret treasures. But when the boys try to hide their treasures, they’re swept up in a mystery more intriguing—and scary—than anything they could have imagined. Who could have buried a box of bones behind their clubhouse?